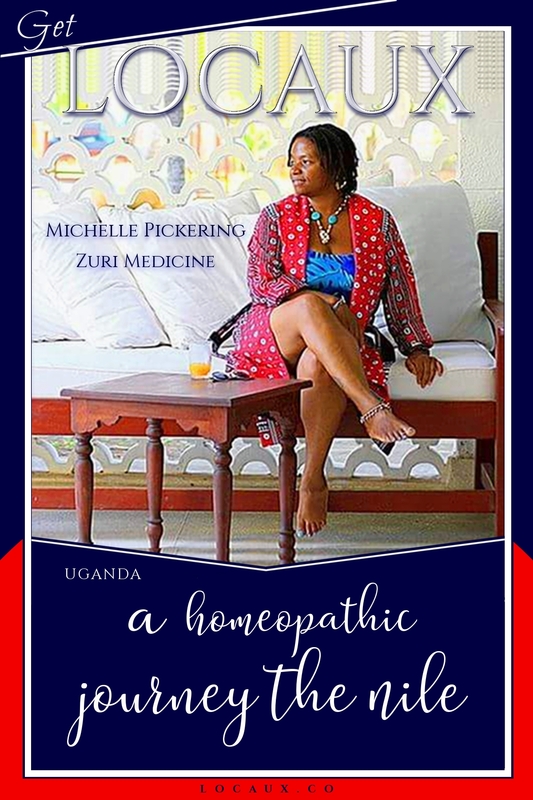 011 | A Homeopathic Journey To The Nile | [Interview] |Locaux! It goes without saying that nature plays the most significant role directing us toward the path we’re designed to walk, and ultimately to our greatness. Nature shows up in various forms, ready to guide us to that which is our north star. It was through the body of a tiny, yet powerful human, that illuminated the path of Michelle Pickering. She was destined to assist others live in their greatness, healthily, through homeopathy. A Jamaican-American, she’s unearthed her soul’s home on the continent of Africa. Though presently in Uganda’s Capitol city of Kampala, she formally called Tanzania home. In this episode, we talk about home, children, culture and a very specific faux pas visitors should avoid when visiting or moving to Uganda for an extended period of time. not an endorsement, to be used for informational purposes only. Please perform independent due diligence to verify all organizations prior to taken any advice into consideration, or use of services.